I can tell I have truly joined the ranks of farmers. I can tell this because I now get excited to see how crops grow in different corners of the world. This isn’t normal, I understand that 98% of people couldn’t care less that there is in fact some alfalfa acerage in Oklahoma. However I am now in the 2% that does. Funny thing about the 2%, we feed 100% of the people, even if they don’t care about the food before it hits their plate… Anyways… This all ties in to my day learning about King Cotton during my Oklahoma trip. I was incredibly stoked that my cousin Dillon was able to break away from work and take me on a tour of some cotton fields. Before we went in my mind I was picturing my friend Janice, twitter handle @jplovescotton smiling approvingly at my planned fieldtrip. The only information I knew about cotton was that we feed cotton seed to our dairy cows, it’s expensive but the girls really love it. I also knew that a “5 Lock Bohl” was a good thing. I learned that from Janice’s blog. This is the first cotton field we stopped at. This is our first stop. 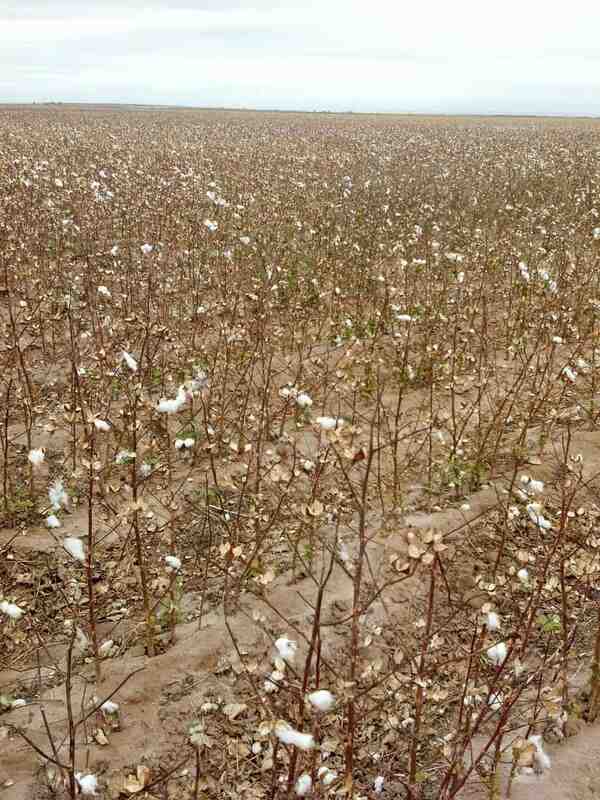 Pretty much what I thought a cotton field would look like, especially one in a severe drought area. I was very surprised to find out that this field had actually been harvested. There are 2 ways of harvesting cotton. The first called a Stripper comes in and takes the cotton, leaves, whatever. The second way is a Picker and it only picks the cotton. Cotton farmers are paid more for cleaner cotton, like what comes from the Picker but the Picker also leaves more cotton behind. The field in the photo has been picked not stripped. While it looks like there is still a lot of cotton left, Dillon assures me that there really isn’t much there. 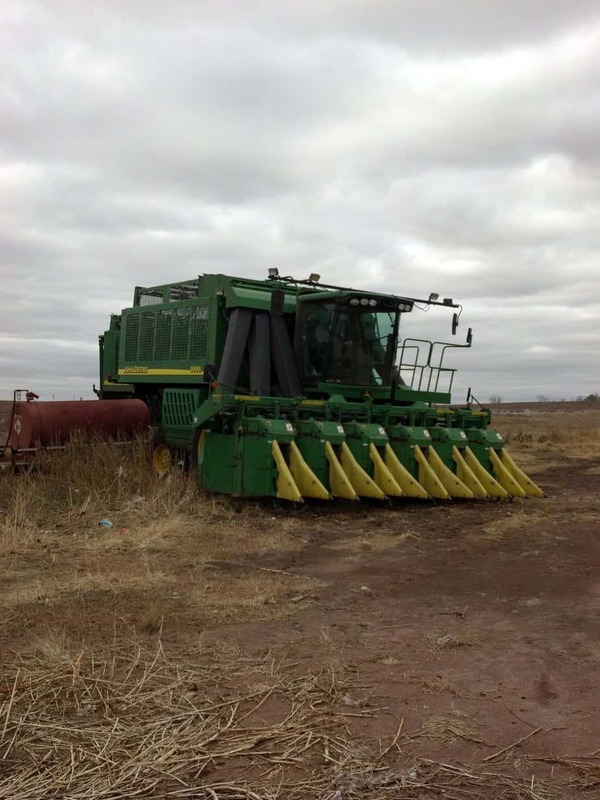 This is a Cotton Stripper. 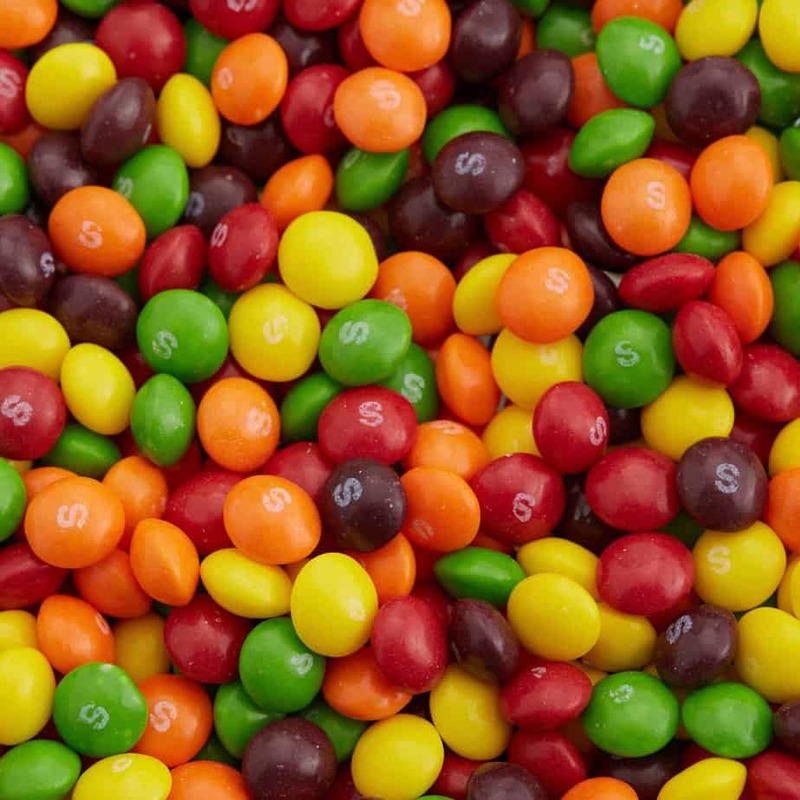 Like a Combine but not. Next Dillon said something about Gin to me. Being from Wisconsin I automatically thought martini. I also had the thought, I hope he doesn’t mind if I drink a vodka martini instead. I don’t care for gin. Thankfully, only slightly disappointed I quickly realized he meant that we were going to a Cotton Gin. As an aside, Wisconsinites are professional drinkers, beer, wine and cocktails are just a part of the Wisconsin culture. Doesn’t seem odd until you’re in a place where drinking isn’t a part of every function. I like Wisconsin. This is where your favorite T-shirt started. 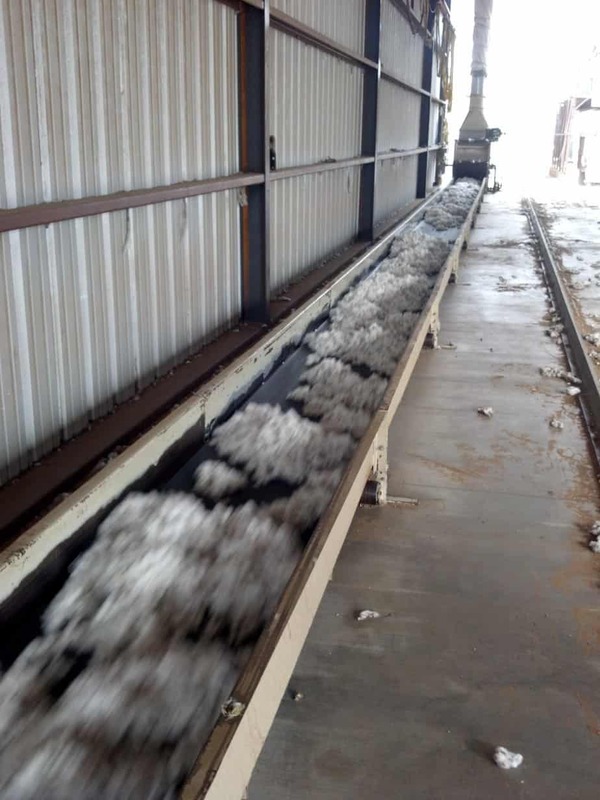 A cotton gin is where the cotton goes after it is baled in the field. 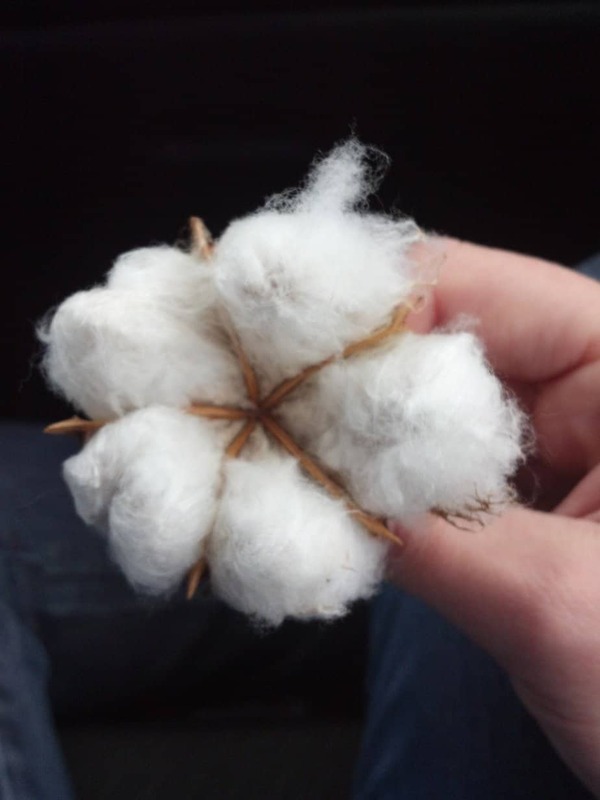 The photo above is a cotton module from the field. The machine moves along on tracks and eats the cotton. Then fun things happen! The cotton goes for a ride into the "Gin"
This is where the cotton is seperated from any junk, like leaves and twigs, that came in with it. 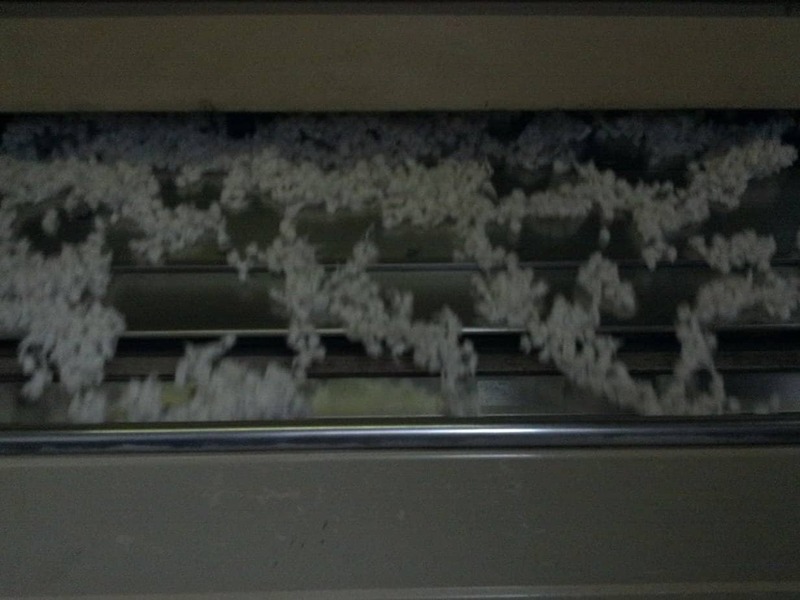 This is also where the seeds are removed from the cotton. 550lbs of cotton in a bale. 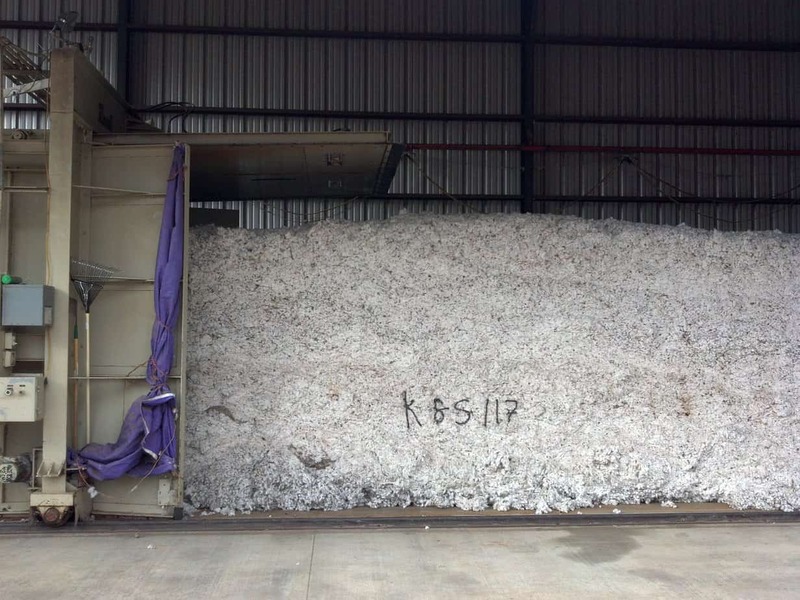 This cleaned and baled cotton is ready to be made into socks, shirts, jeans and a million other things. Remember when I said we feed cotton seed to our cows and that it’s expensive? Cotton seed had some great oils that provide good things for our cows. However since our cows are located in Wisconsin, and cotton seed is not, we have to absorb the cost of shipping cotton seed north. 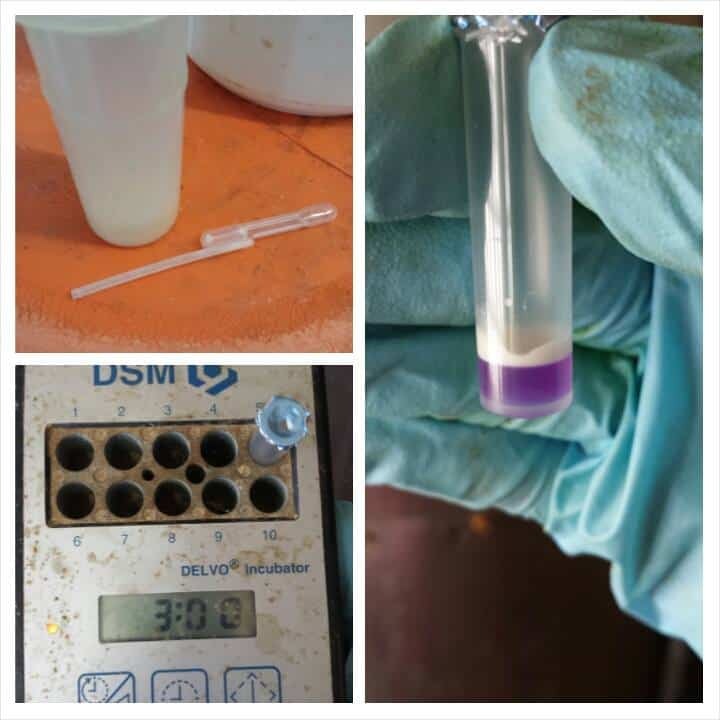 Now that the drought has severely impacted cotton growth, there just isn’t much seed to be found, we may have to take it out of our ration and try other ingredients to keep our girls happy and healthy. 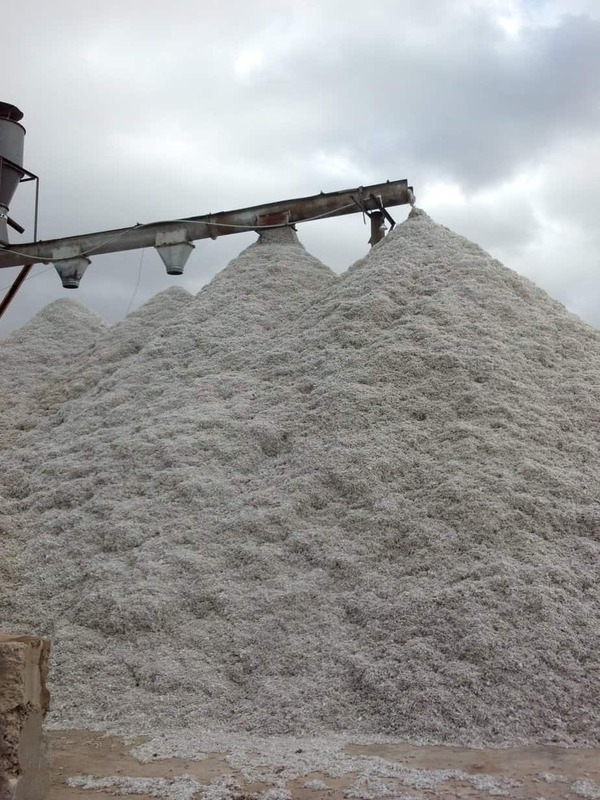 This is a mountain of cotton seed! We passed a ton of fields of cotton that had been shredded after being deemed “disasters”. A few fields had irrigation pumps that did not run out of water. Dillon drove me over to his in-law’s farm, to show me what a cotton field should look like. 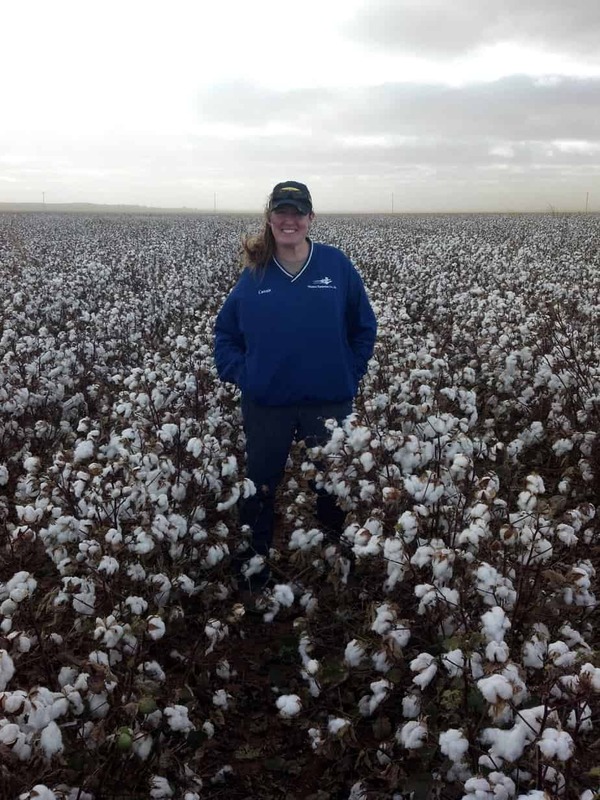 This is technically a Texas cotton field. The mailbox on this farm is in Oklahoma, the house is in Texas. Pretty cool to stand in a field of cotton and a big thanks goes out to the Brookman family for letting me check out their place. 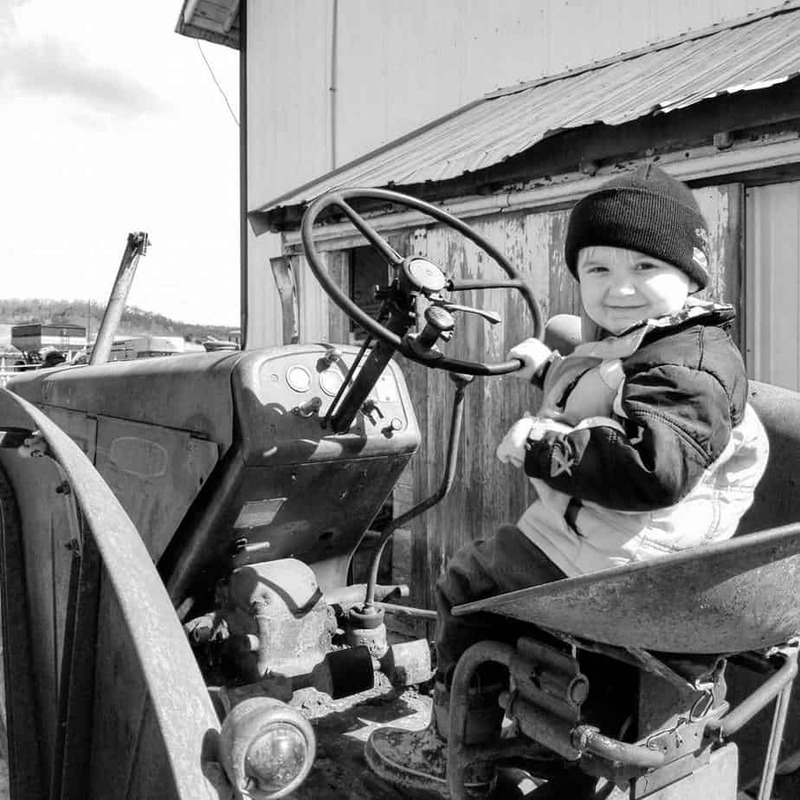 Darin Brookman is not just a farmer, he is also a Cowboy Poet. Before I left he gave me a signed, limited edition copy of his newest book. I love his stories and I am going to be ordering a few of his books to give as gifts this Christmas. You can check out his work here. I even found a 5 lock boll! « Random Thoughts on Oklahoma, Drought and Family… With Lots of Photos! 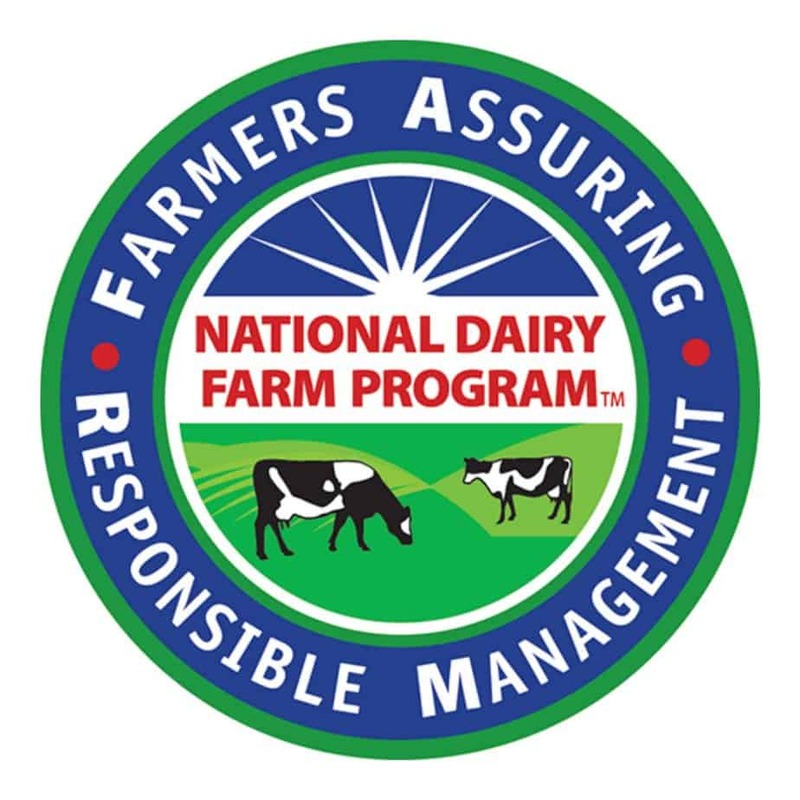 Facebook Live- Learning about the FARM program at World Dairy Expo. I LOVE IT! You picked up a lot of the important things in a little time and you can see how different the field you are standing in looks when compared to the one that had already been picked! I love this post. 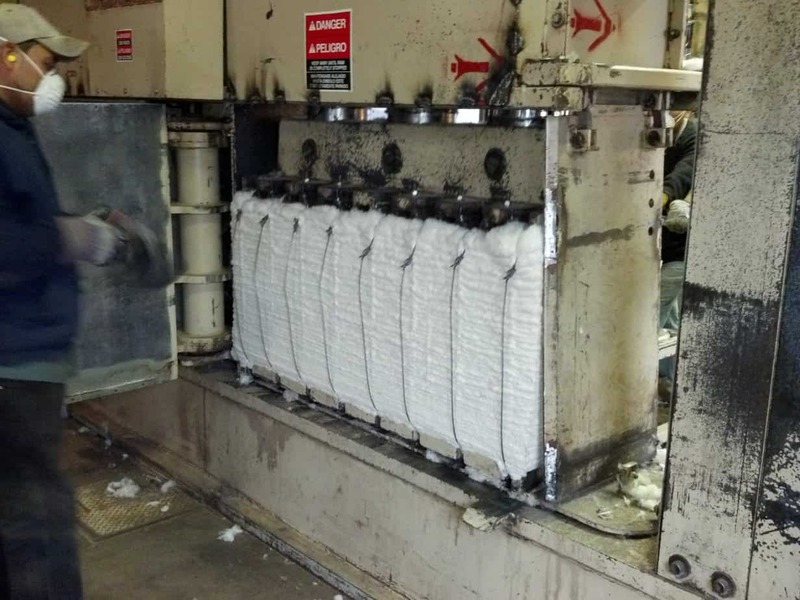 I am learning more about cotton all the time via Janice’s blogs. What part of Oklahoma is cotton grown? These photos were in SW Oklahoma and barely into Texas. Very informative post. I am proud to say that I learned something tonight 🙂 Thanks for taking the time and explaining everything. P.S. I am glad to say that I fit in that 2% you mentioned in the beginning of your post.